I had this plugin developed exclusively for me (Leon Tran), and now I am giving it away for FREE with PLR rights. Do ANYTHING you want with it! 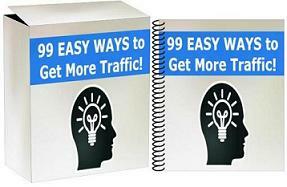 This is great for webmasters and SEO marketers who builds backlinks or do link exchanges. This WordPress Backlink Checker Plugin can monitor any backlinks (text and even banner links). This plugin can even alert you of backlink changes. For example… You purchased a text link at a another site from a seller. You can then use this plugin to monitor daily if this backlink is still showing up at the seller’s site. By Leon|October 9th, 2016|My WSO, Software|Comments Off on FreeWordPress Backlink Monitor Plugin!